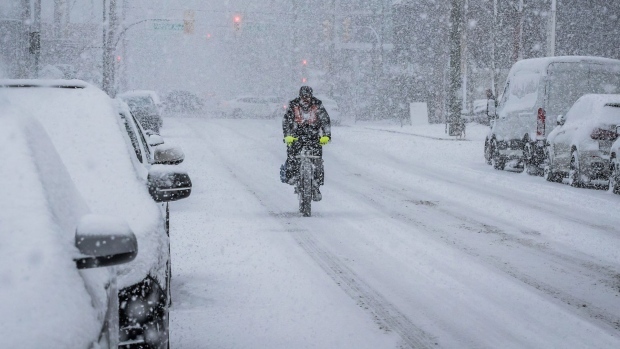 Schools are closed across the Lower Mainland for Feb. 12, 2019 due to the winter storm. Note: For a list of Wednesday school closures, click here. Here is a list of school closures across the Lower Mainland for Tuesday, Feb. 12, 2019 due to the winter storm. We will be updating this throughout the morning. Classes cancelled from 8 a.m. to 6:30 p.m.